Imagine new friendships at Cedar Ridge Alzheimer's Special Care Center. 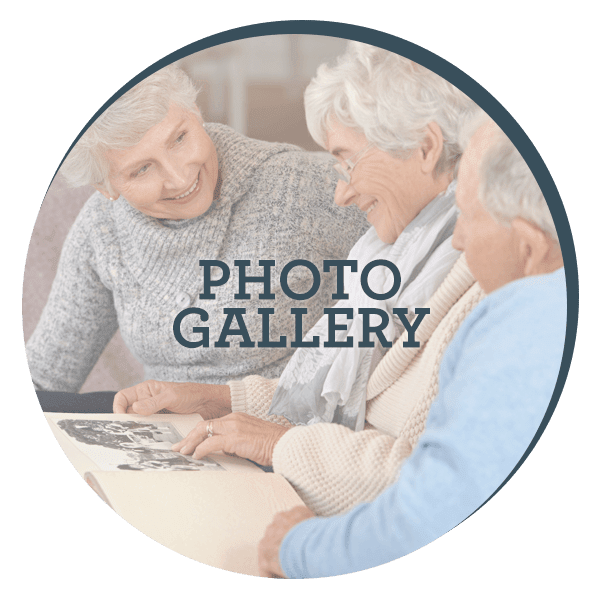 Located in Cedar Ridge Alzheimer's Special Care Center in Cedar Park, Cedar Ridge is a comprehensive senior care environment, specializing in Meaningful Moments® dementia and related memory loss care. 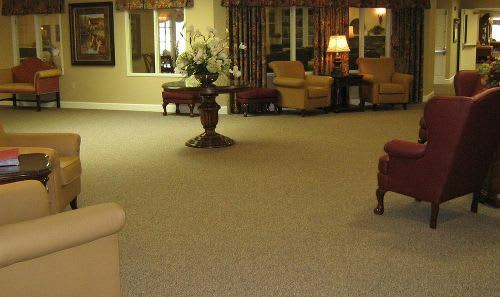 A member of the JEA Senior Living family, Cedar Ridge Alzheimer's Special Care Center prides itself on the full appreciation of each resident's life experience. 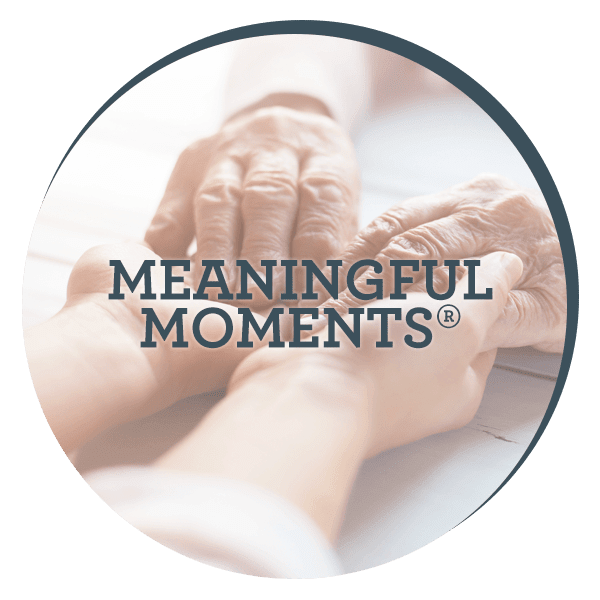 Our dedicated corporate family operates assisted living centers stretching from the Pacific to the Great Lakes, offering specialized and genuinely compassionate provisions to the aged. 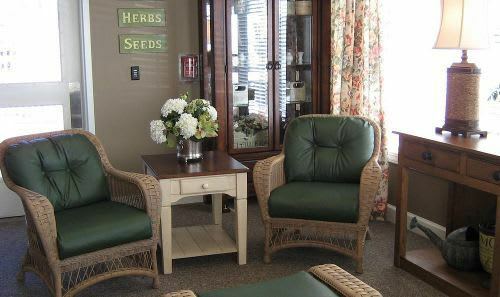 At the Cedar Ridge Alzheimer's Special Care Center, residents can choose between memory and respite care arrangements, all the while benefiting from our mission as "...the leader in providing quality personal services to our residents while honoring the experience of aging." New Parkinson’s Program now available! 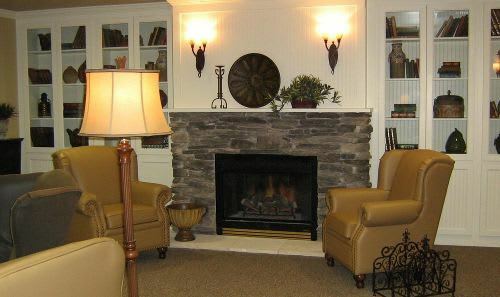 Our distinctive dementia-care program designed to honor the individual life story of each resident. 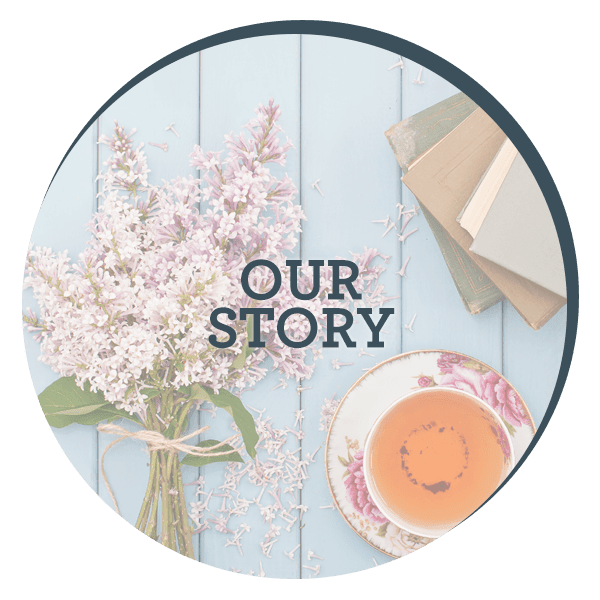 Read the history behind JEA Senior Living and why we have such a passion for memory care. Browse our location photos and see what sets us apart. Our Philosophy of Care is a simple one: To care for each resident with dignity and respect and join you in honoring them. 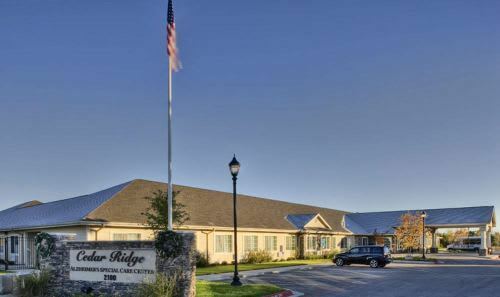 Located just 20 miles out of Austin, Cedar Ridge Alzheimer's Special Care Center is truly (and geographically) "deep in the heart of Texas." Aside from being a suburb of the Texas state capitol, Cedar Park (historically placed alongside the Old Chisholm Trail). 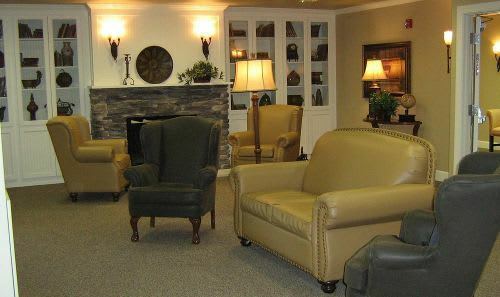 Cedar Ridge Alzheimer's Special Care Center is a setting perfectly designed to embrace each resident's life experiences, offering an approach that incorporates the individual story into the whole care program. 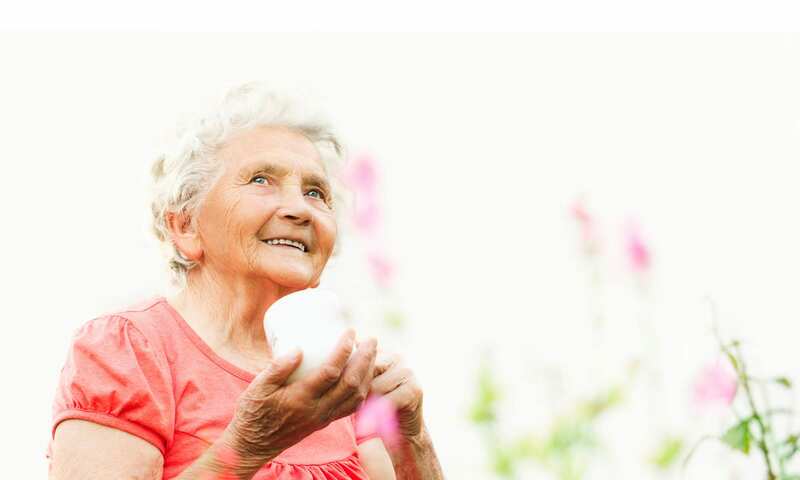 Cedar Ridge's around-the-clock staff strives to incorporate a familiarity and balance into each resident's experience, ensuring a deserved contentment and cherished sense of belonging. 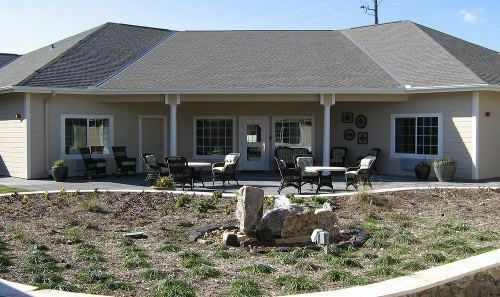 Imagine new friendships and let your Cedar Ridge Alzheimer's Special Care Center life begin!